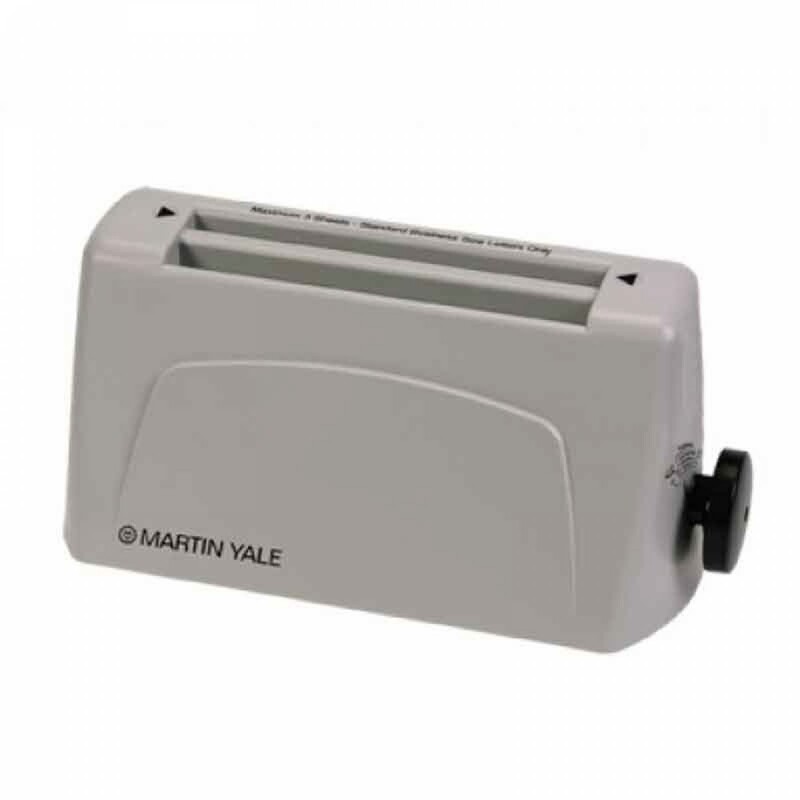 The Martin Yale P6400 Desktop Letter Folder saves time and money. ThePremier P6400 is a unique little folder that is always there when you need it. It can sit right on your desktop so whenever you need to fold a document just insert it and it ejects perfectly folded and ready to go into a standard 10 envelope. Premier P6400 paper folder is perfect for use in small offices, churches, schools and more. It is used on the side of a desk for occasional jobs. It can fold up to three sheets of paper and can accept stapled sheets of paper. 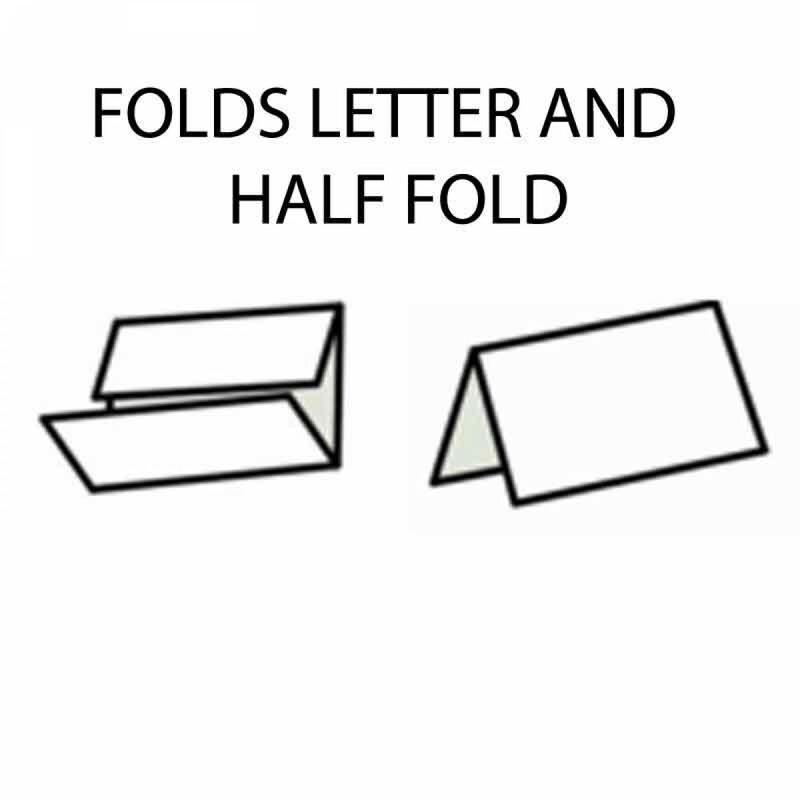 It creates either a letter fold or a single fold. It handles paper from 16 to 24 pound bond. The Martin Yale P6400 weights only 11 pounds, making it easy to move from desk to desk. Ideal for the occasional fold jobs. Easy to maintain and very user friendly. Perfect accessory for any small business office or home office.